A 40-minute set by the Experience is performed at the Municipal Auditorium in San Antonio, Texas. 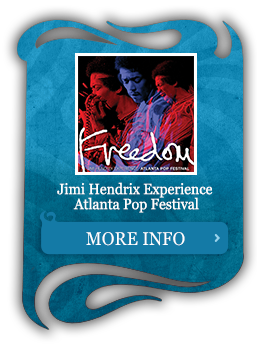 Their set includes performances of “Purple Haze,” “Fire,” “Foxey Lady,” “Hey Joe,” “Red House,” and “Tax Free” among others. Hendrix closes the set with a destructive sequence has him destroying his Stratocaster and smashing several amps on stage. A mid-day session at the Record Plant yields some additional mixes of “Long Hot Summer Night,” none of which are tagged as a final version. Linda McCartney photographs the Experience in New York’s Central Park. Several small children are gathered and hang-out with Jimi, Mitch, and Noel on the Alice In Wonderland statue in the heart of Park. 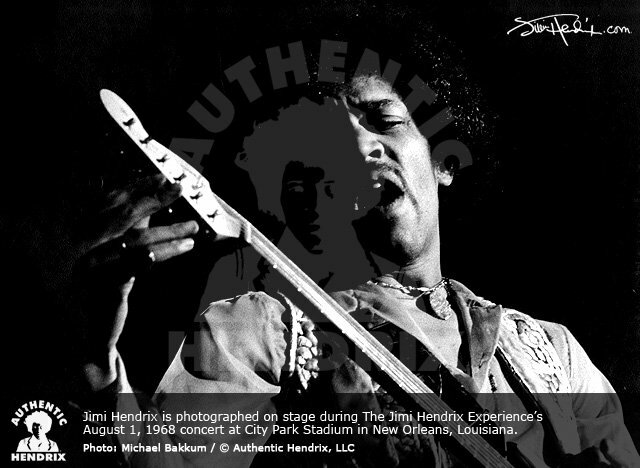 Hendrix later chooses these photographs for the cover of the forthcoming Electric Ladyland double-LP. Supported by Eire Apparent and Soft Machine, the Experience perform a single set at Curtis Hixton Hall in Tampa, Florida. A second showing of “Experience” is made at 6:15 p.m. at London’s National Film Theatre. 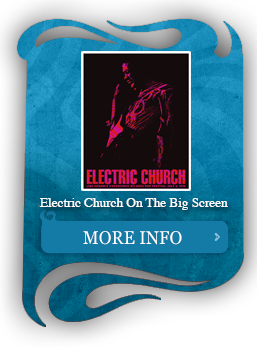 Supported by Soft Machine and Eire Apparent, the Experience perform two shows at the Mosque in Richmond, Virginia. Among the song performed were “I Don’t Live Today” and “Red House.” Jan Bridge interviews Jimi Hendrix for the Richmond Times-Dispatch. Completing two performances at the Civic Dome in Virginia Beach, Virginia, the Experience are once again supported by Eire Apparent and Soft Machine. The Experience perform at Bushnell Memorial in Hartford, Connecticut supported by Eire Apparent. Henry B. McNulty interviews the Experience for the August 26 issue of the Hartford Courant. The Experience perform two shows at the Carousel Theatre in Framingham, Massachusetts with support from Soft Machine. 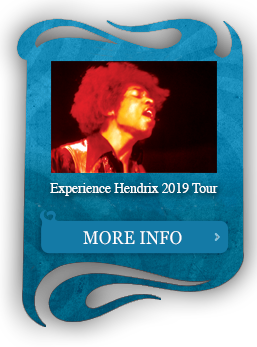 The set includes “Johnny B. Goode,” “Hey Joe,” “Sunshine Of Your Love,” “Fire,” “Purple Haze,” “Wild Thing,” and “Star Spangled Banner.” Jimi drives back to New York City immediately following the show. The Experience perform at Kennedy Stadium in Bridgeport, Connecticut with support from Eire Apparent and Soft Machine. 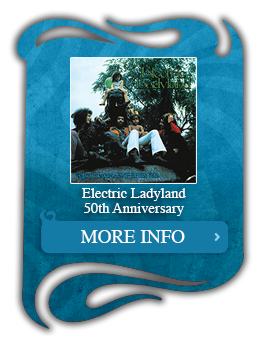 The Experience return to the Record Plant to put the finishing touches on their forthcoming release, Electric Ladyland. Work on “Gypsy Eyes” on this night focused on the flanging effects, which had studio engineers Eddie Kramer and Gary Kellgren physically putting pressure on the flange reel of the tape deck during recording. While Hendrix and Kramer labored over the master tape for Electric Ladyland, Kallgren, Mitchell and Redding recorded twelve-takes of Redding’s own composition, “How Can I Live,” which later appeared on the debut release for Redding’s new band, Fat Mattress. With only one more track required to complete the album, the group turned to Earl King’s “Come On (Part One)” to fill the final track. After fourteen takes, the final take was selected as the basic track for the album. Electric Ladyland was now complete. The Experience fly from New York to Salt Lake City, Utah and book into the Newhouse Hotel. 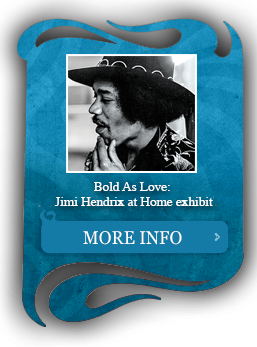 In his hotel room, Jimi Hendrix writes the intricate liner notes to Warner Bros. for the production of the Electric Ladyland. 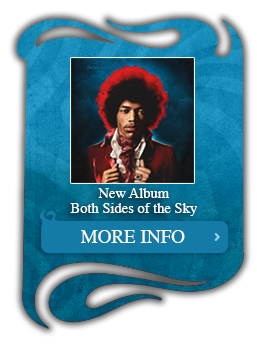 (See the liner notes from the 1997 remastered edition of Electric Ladyland for complete note transcription). 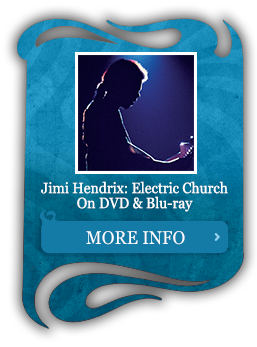 The Jimi Hendrix Experience perform at the Langoon Opera House with support from Soft Machine.